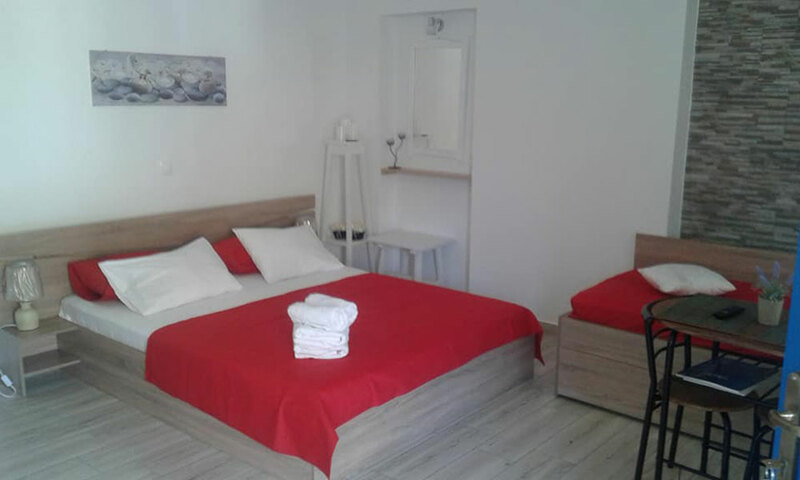 Irini's apartments is located at less than 1 km from the ”Aristeidis & Moscha” Complex, at the entrance of the Platys Gialos settlement. 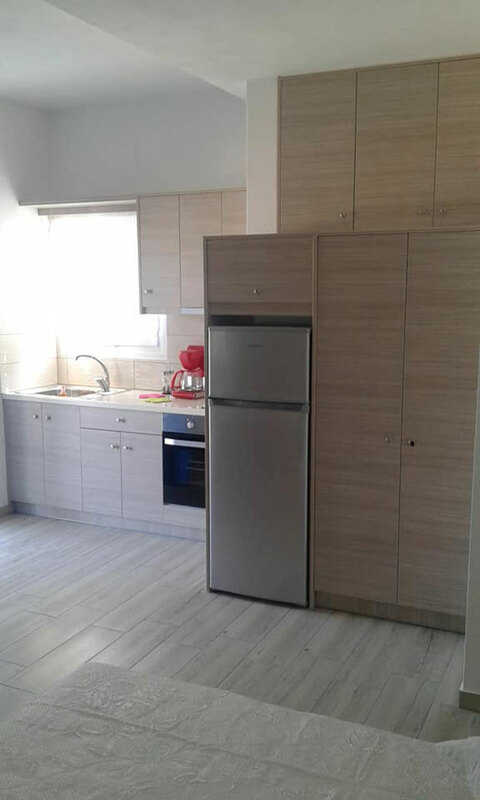 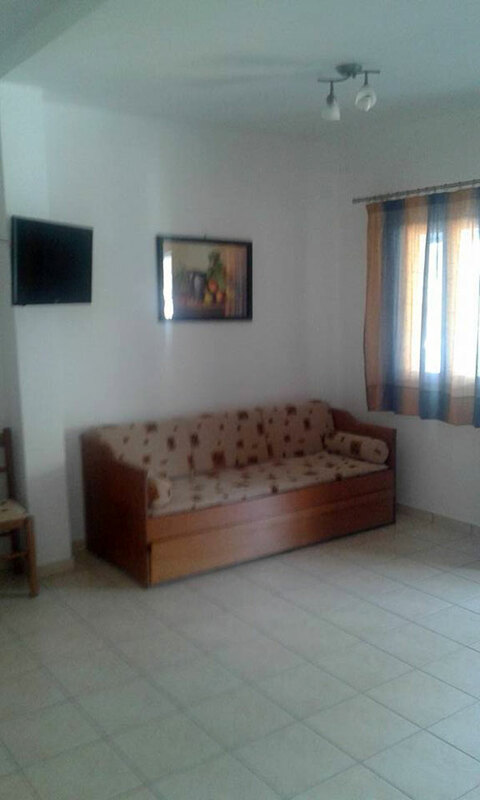 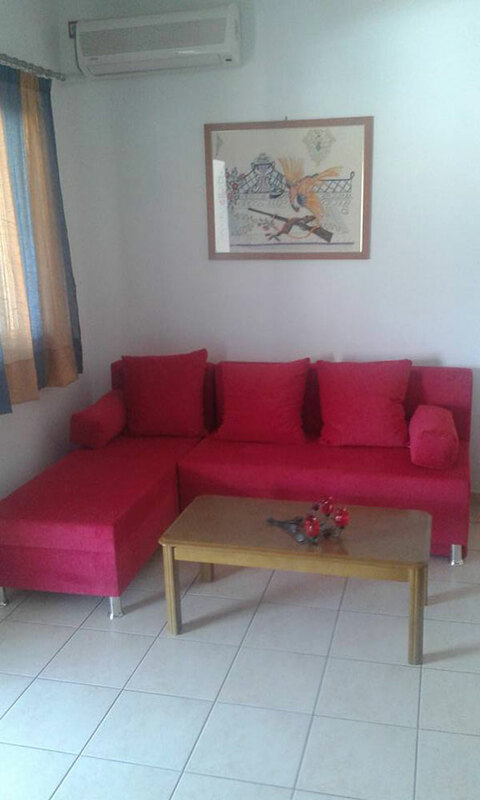 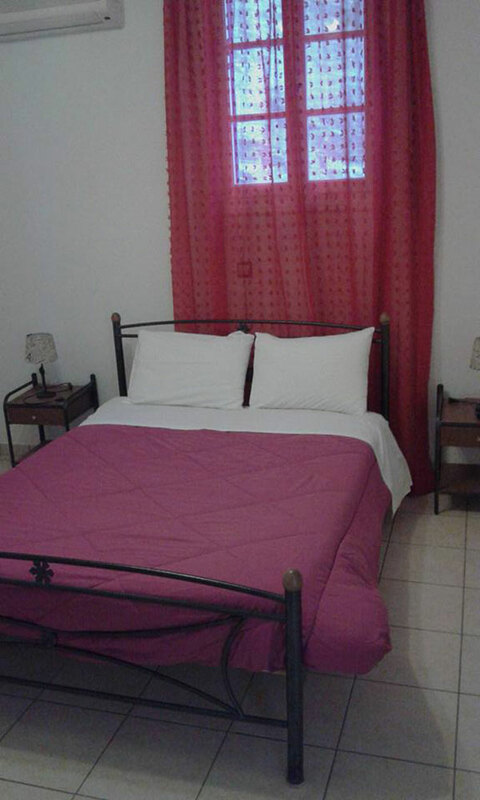 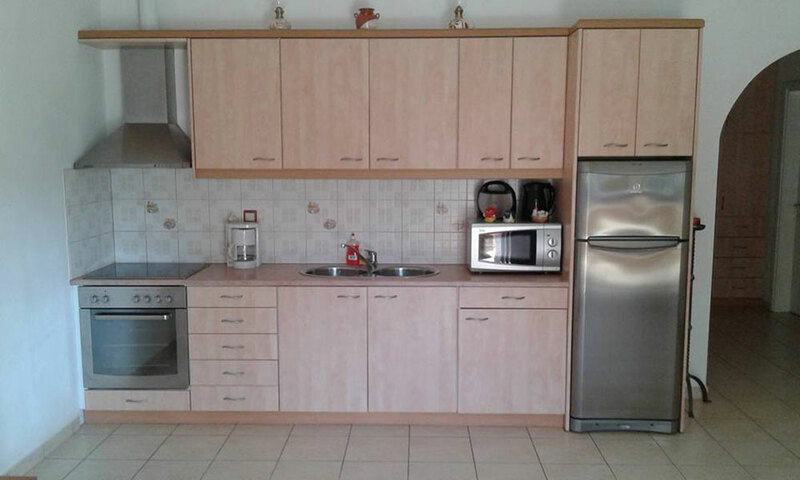 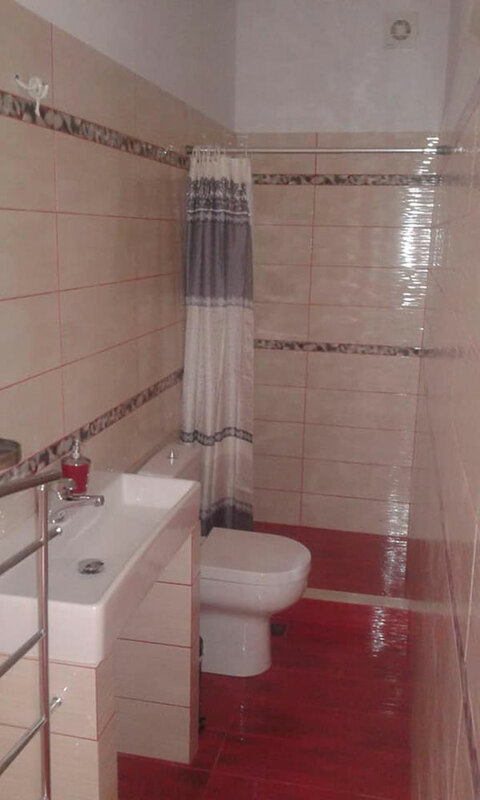 It is a small complex featuring fully equipped apartments that accommodate 2 to 6 people. 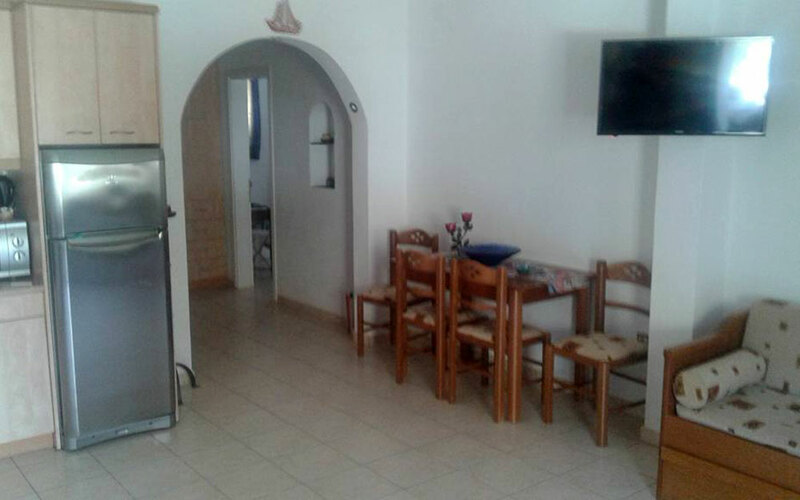 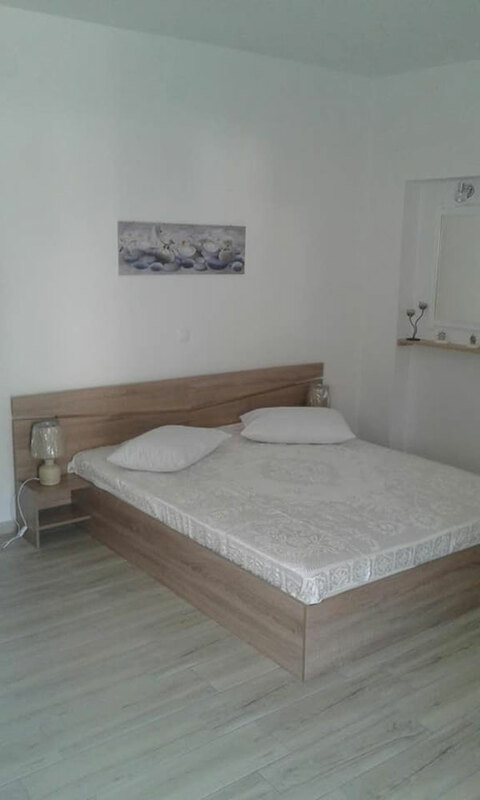 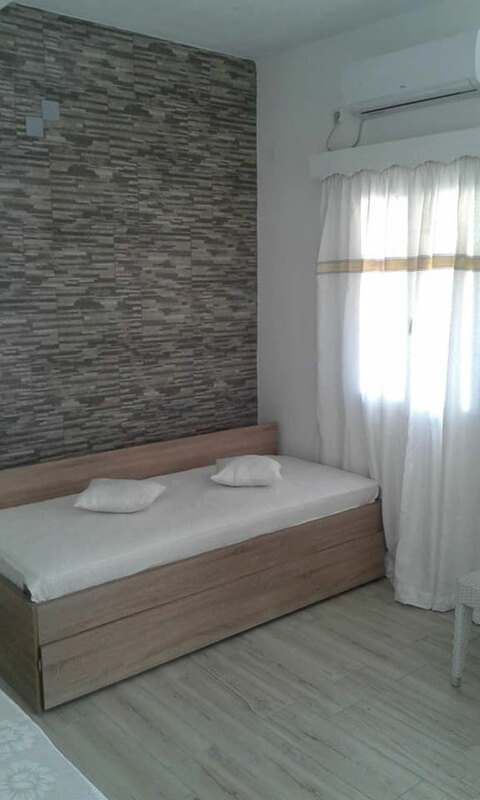 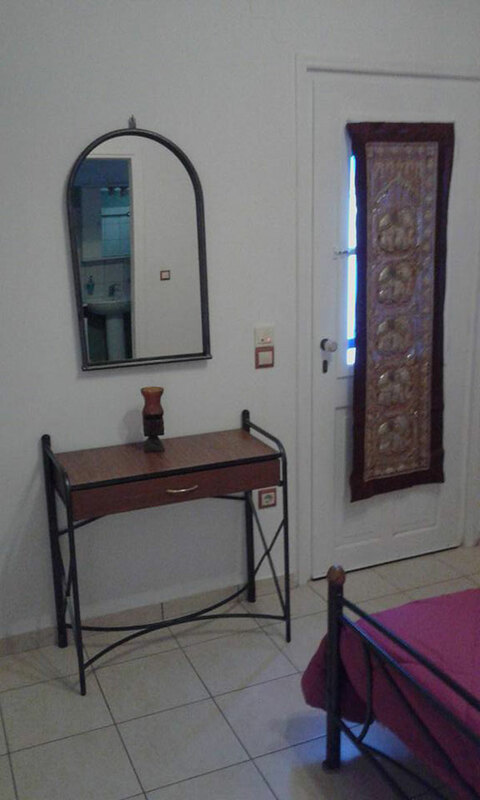 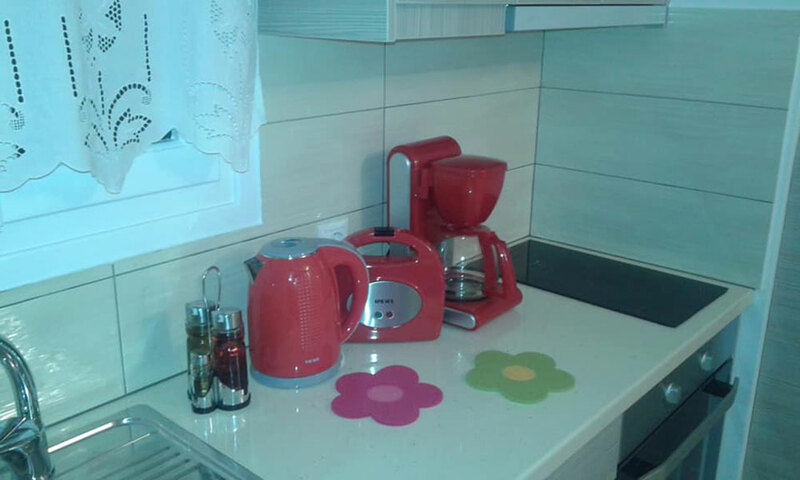 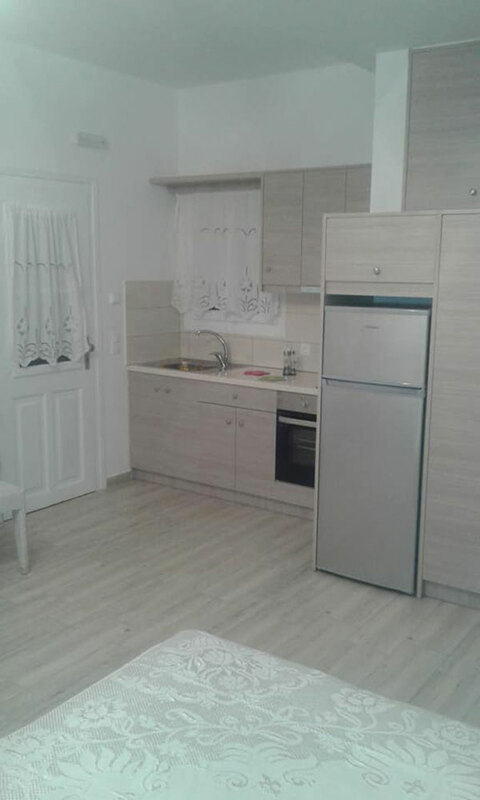 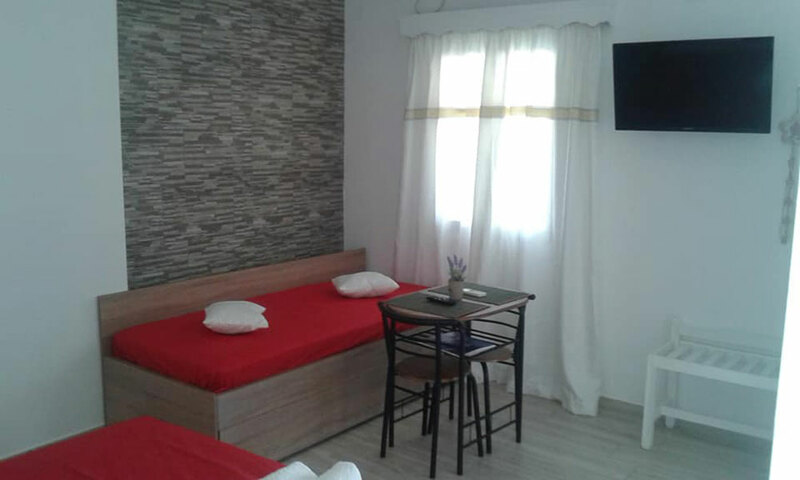 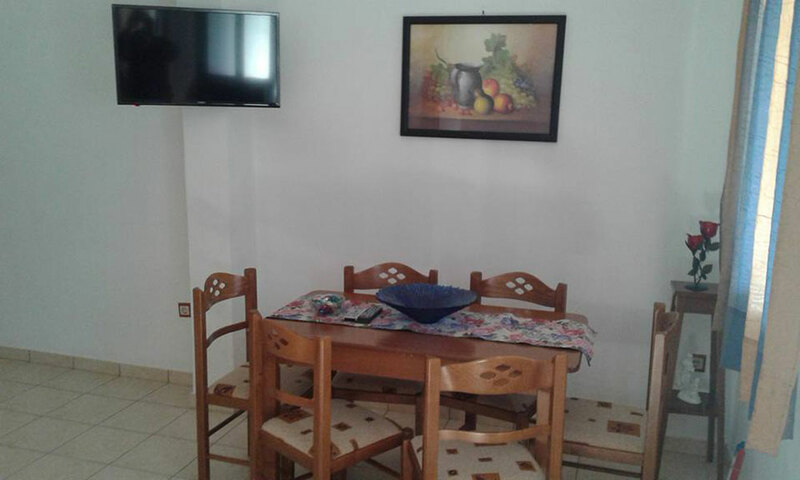 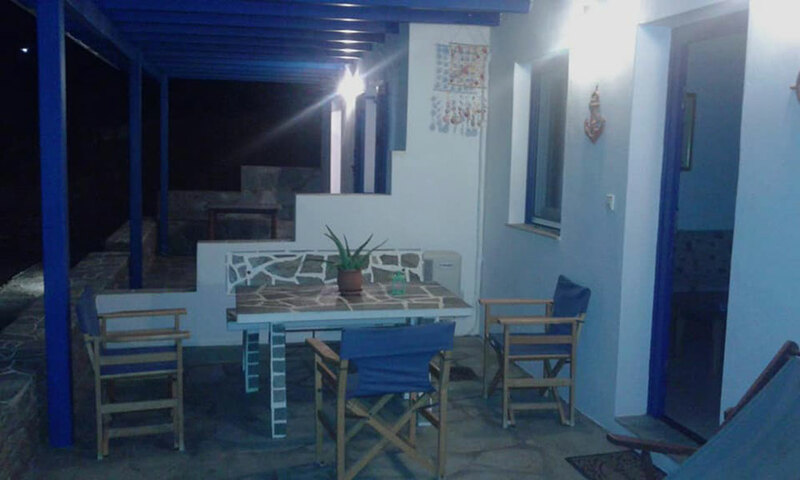 Rates at Irini's apartments vary from 40 to 150 euros and depend on the type of accommodation you choose, the season period and duration of your stay. 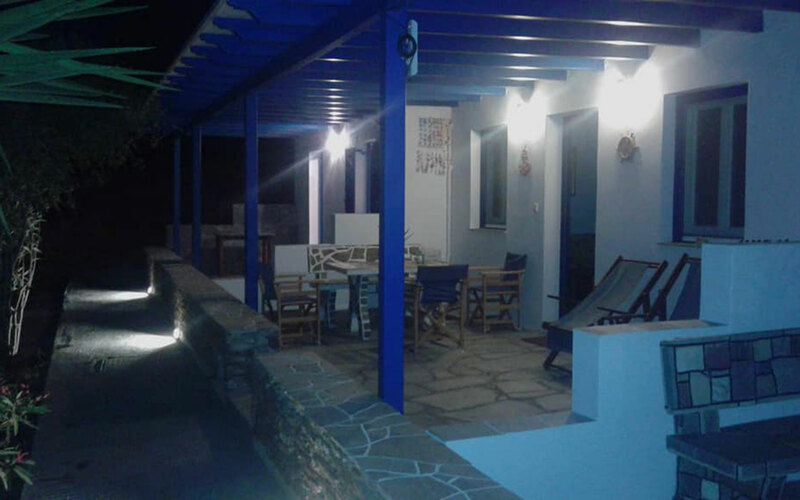 Irini's apartments, are situated on the beach of Platis Gialos, which has been awarded the Blue Flag, on Sifnos island. 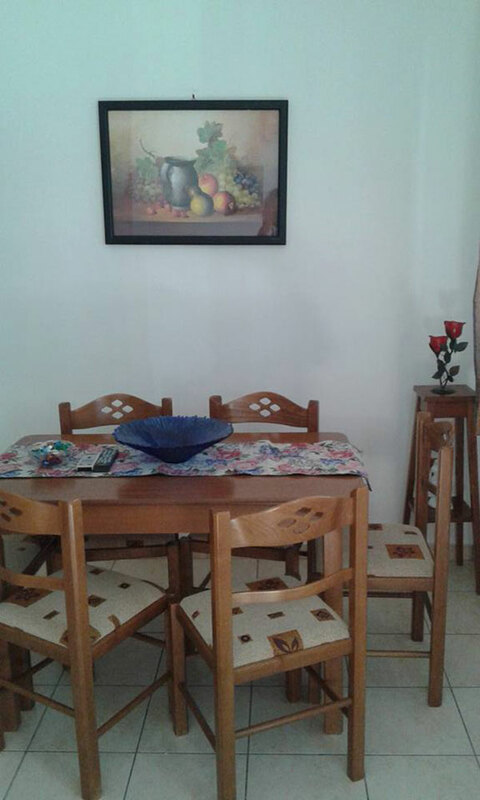 There are restaurants, cafés, bars, shops and mini markets within a short distance from the unit, as well as a bus stop. 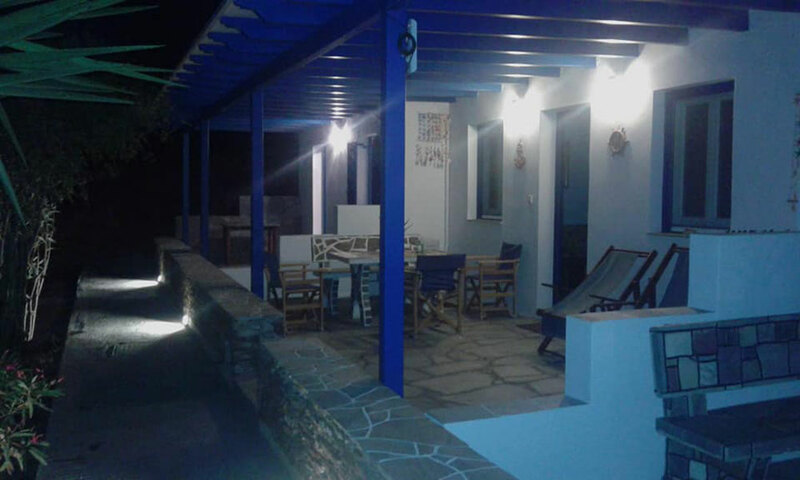 The unit | Accommodation | Location | Reservations | Irini's apartments Web development - Hosting "Lysiteleia"